We didn’t know removing someone from a group chat could cause such a huge reaction! 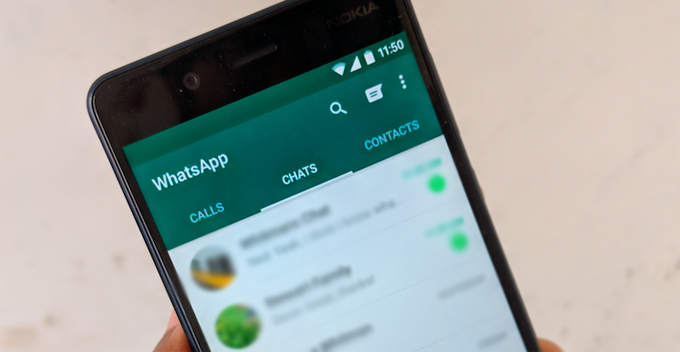 On 20 March, a man was brutally beaten up just because he removed two members from a WhatsApp group chat. This incident happened at a mosque in Sendayan, Seremban on Wednesday, 20 March. According to Harian Metro, this incident happened at 1.45pm where the 61-year-old victim was injured in his face and stomach after getting beaten up by a man in his 40s. It was understood that the victim was performing his prayers when he was attacked by the furious man. 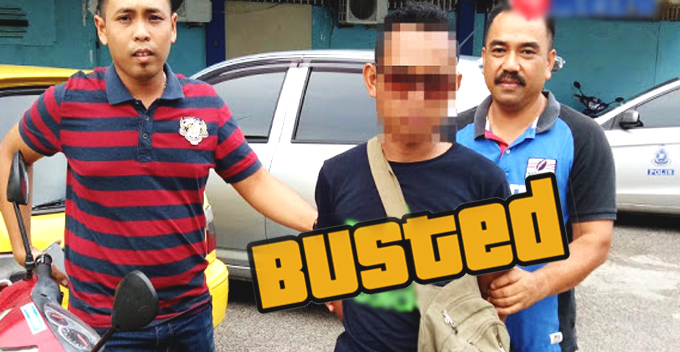 The victim subsequently lodged a police report at Mambau police station and the deputy district police chief has confirmed the incident. However, no file was opened because the victim has decided not to press charges. We wish the victim a speedy recovery and as for the suspect, he seriously needs to take a chill pill because it wasn’t even his number that was removed!